The police chief in the US city of Minneapolis was forced out after a fatal police shooting of an unarmed Australian woman last week, according to Mayor Betsy Hodges. MOSCOW (Sputnik) — The police chief in the US city of Minneapolis was forced out after a fatal police shooting of an unarmed Australian woman last week, Mayor Betsy Hodges announced Friday. "I’ve lost confidence in the Chief’s ability to lead us further… For us to continue to transform policing – and community trust in policing – we need new leadership at MPD [Minneapolis Police Department]," she wrote in a statement. Hodges said she had asked Chief Janee Harteau to step aside "to make way for new leadership." She tendered her resignation and the mayor accepted it. Current assistant chief Medaria Arradondo will be nominated to head the MPD. In her statement, Harteau called last Saturday’s shooting "a tragic death" and acknowledged the pain it had caused to the community. She said an independent investigation had been opened into the incident. 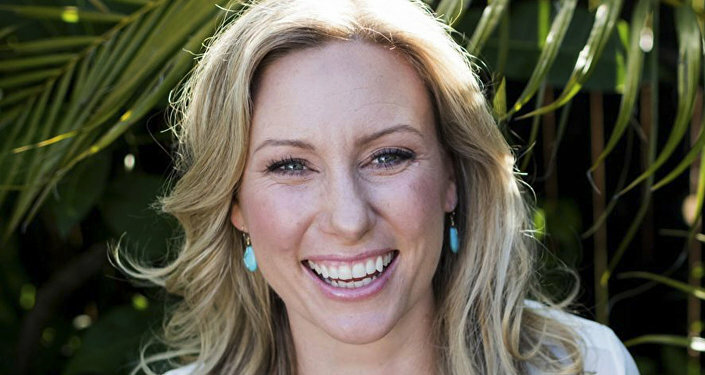 Justine Damond, a 40-year-old Australian native living in Minnesota, was fatally shot after she approached a police car to talk to the officers who were responding to reports of a sexual assault in the area.